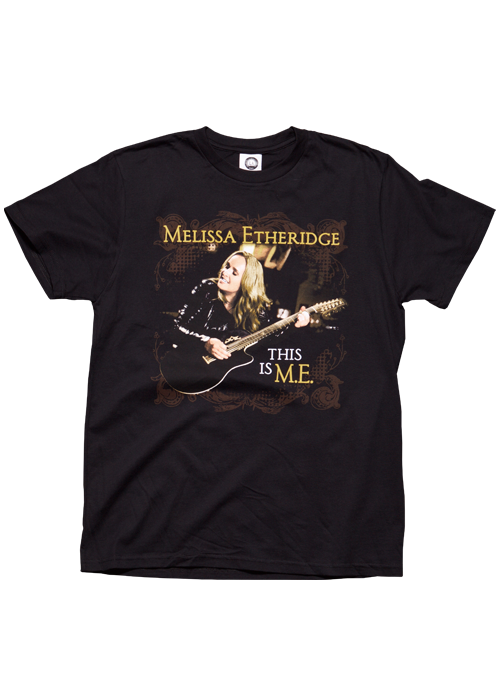 If you caught a show on Melissa Etheridge's 2014 This is M.E. tour (or just wished you did), you'll love this high-quality black T-shirt. It features bold, colorful This is M.E. artwork printed on the front with the 24 US performance dates on the back.